Congratulations on the birth of your baby – we want to wish you the very best! Most parents in our organization remember vividly how and when they first learned that their baby had Down syndrome. It can be challenging to learn that your child has Down syndrome. The news fills most parents with an array of emotions and concerns. We encourage you first to welcome, value, and love your baby – to embrace hope for a bright future. Your baby’s needs are like all babies – to be loved, to be fed, to be cared for each day. Then we encourage you to learn about Down syndrome and have included some resources below. Take your time to review this website and any materials you find, and digest only that information which is helpful to you. 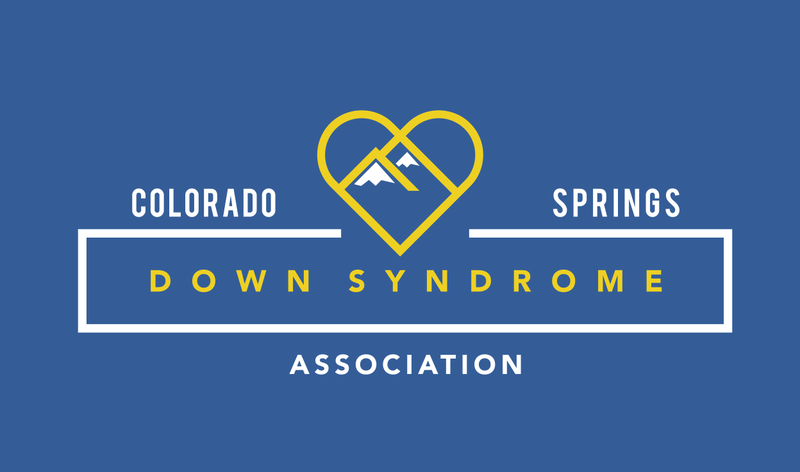 We at the Colorado Springs Down Syndrome Association are here to provide you with the resources and services to help you navigate through this time of uncertainty. Please complete the form at the bottom of this page and include your name and address, or call us at 719-633-1133 and we will mail you our New Parent Packet which contains material we believe will help you with this unexpected news. We also have Parent Mentors available who have been in your shoes and can help provide support. We certainly don’t have all the answers, but meeting and talking with other parents, together with the resources listed here, will provide you with reliable sources of information and comfort. In addition, we invite you to join our New Parent Support Group for parents and their babies 0 – 4 yrs. old. This group meets at the home of a family and allows parents to ask questions, receive information, and form new friendships. Visit our Facebook page for upcoming events, or call us at 719-633-1133 (please leave a message) and our New Parent Support Group coordinator will contact you. The outlook for children with Down syndrome has improved dramatically in recent years due to parental involvement, increases in the quality of medical care, available therapies and educational support in our schools. As parents, we are amazed daily by our children’s capabilities and accomplishments. You will be too! The most important think you can do today is simply to love and enjoy your baby!! Congratulations on the arrival of your new baby – we look forward to meeting you and your whole family!